For any Megaromania fans who have been waiting for the vocalist to return, the wait is over. SUI (ex-Megaromania-->凛(Lin)) has started a new solo project, “David”, under Chateau Agency. 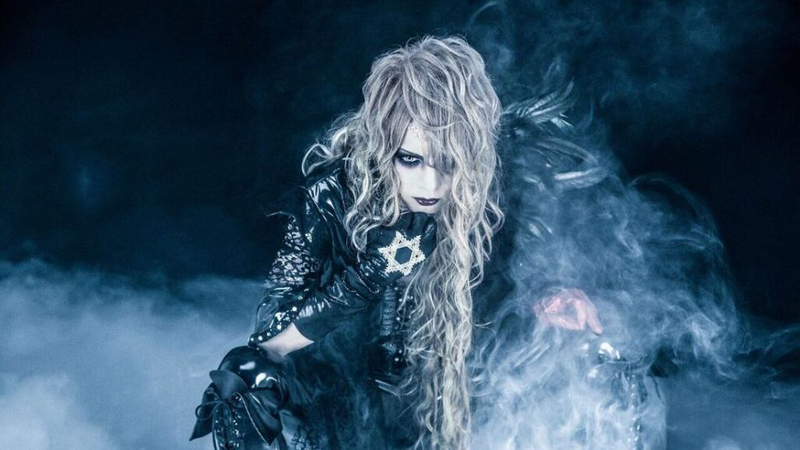 Chateau Agency is run by KAMIJO and has managed his solo project and band, Versailles, since 2013. Kaya (ex-Femme Fatale) was under the label from March 3rd, 2016 until October 31st, 2016 as well. David will hold its first live on April 8th, 2017 with KAMIJO, DIAURA, THE MICRO HEAD 4N’S AND S.Q.F at Tokyo Kinema Club. David will also perform as the opening act for the live event, "Visual Parade Presents “Metal?”" on March 8 at Toyosu PIT with Versailles, NOCTURNAL BLOODLUST and Far East Dizain. No actual releases have been announced yet, however, SUI has uploaded a preview on his Twitter. You can check it out below.